So, almost three years ago – dear god, it’s been that long? 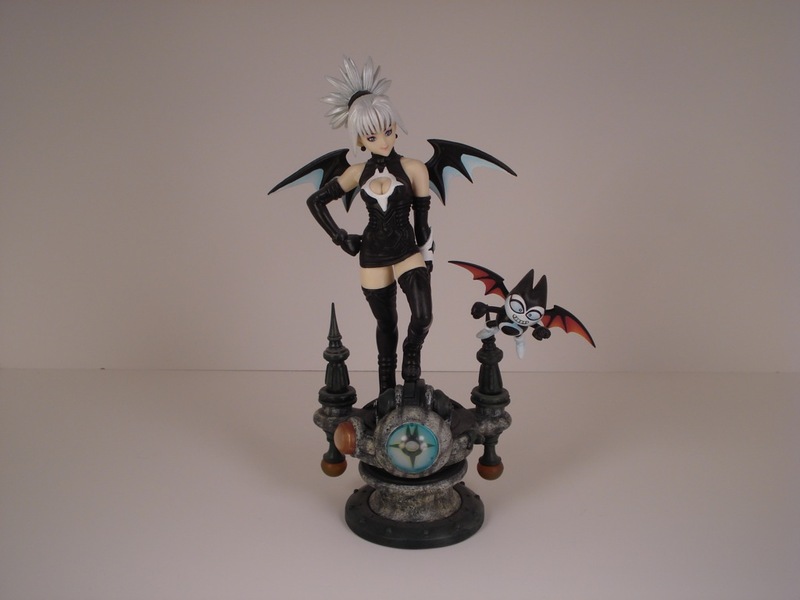 – I put this post up where I griped about having trouble getting good photographs of, well, stuff, specifically anime figurines. Anyway, I got some useful comments on it, but I never really did much with it. Specifically, I completely failed to take the advice of photographing objects in normal sunlight, because Oregon doesn’t really get much sunlight. 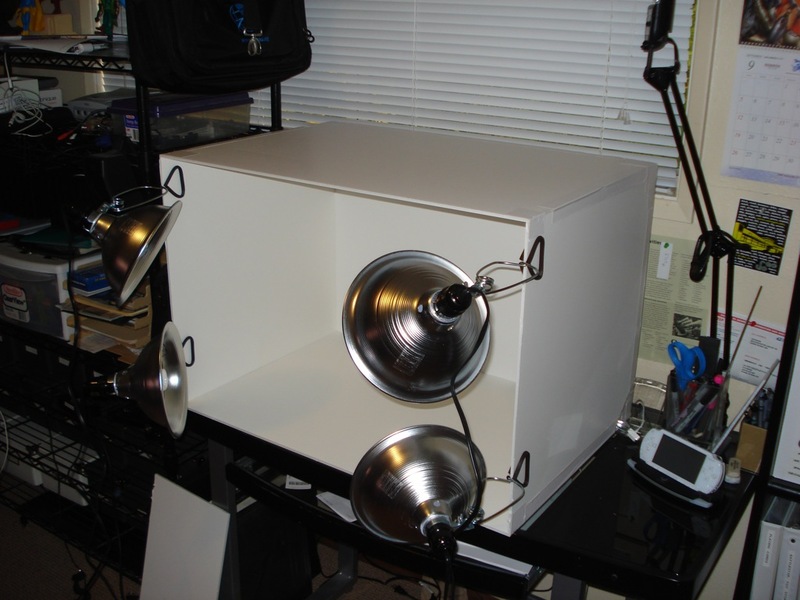 About a month ago, though, I ran across some instructions on building a lightbox specifically for this sort of thing, and decided that, darn it, this time I was going to actually work at getting some better photographs done. As promised, it was very quick and cheap to put together. I spent a massive eleven dollars on the foam board and $28 on four task lamps. Anyway, here’s what the thing looks like. It’s pretty massive and not terribly attractive, but it doesn’t have to be. 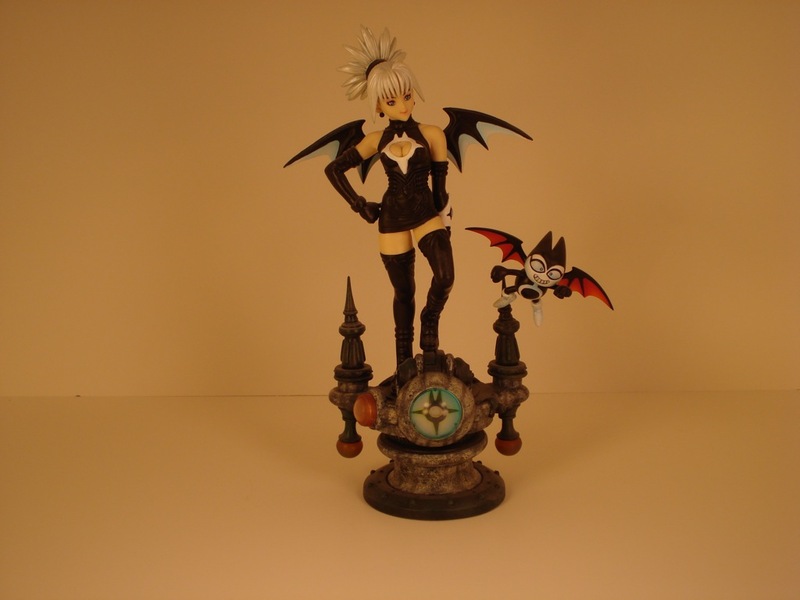 Anyway, I put the same Shadow Lady figure I used last time into the box and took a test photo. I did some digging into the menus of my DSC-W55 and found that I could manually set the white balance. For the record, you need to set the camera to “Program Auto” before you even get the menus where you can adjust stuff like white balance. 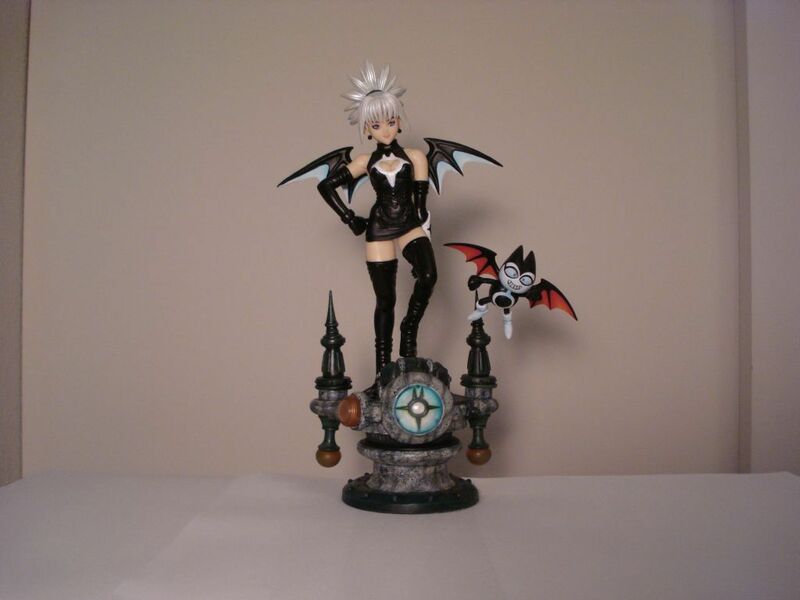 For the heck of it, I photographed a few other figures I’d gotten recently. This is where the post goes from useful to straight-up camera whoring, so you can just close your browser and save yourself some pain. 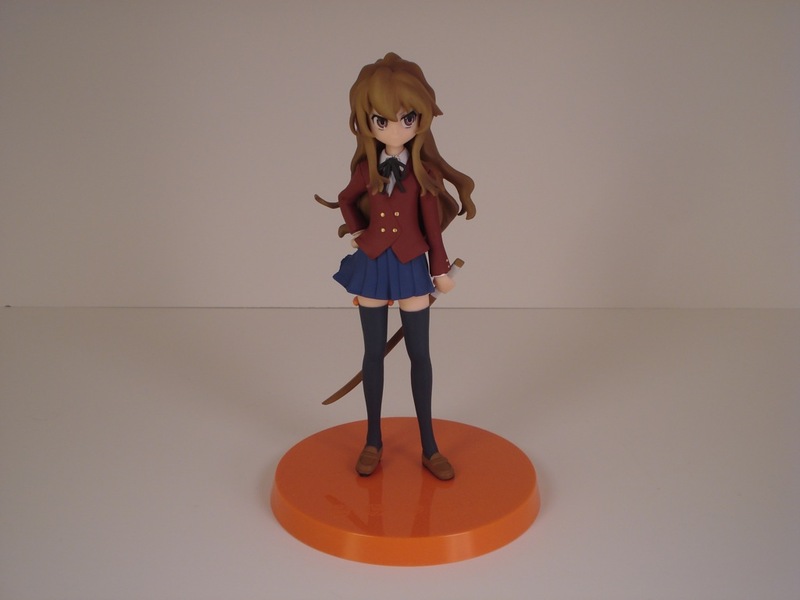 A Taiga from Toradora; I think this was a UFO catcher figure so it’s a little less detailed. It also photographed really darkly, which is something I need to work on. A rather nice Lalah figure from ToLOVEる; again a little darker than I’d like. So, my photography problems are sort-of-solved for the moment, though I’ll probably tweak the light a bit. 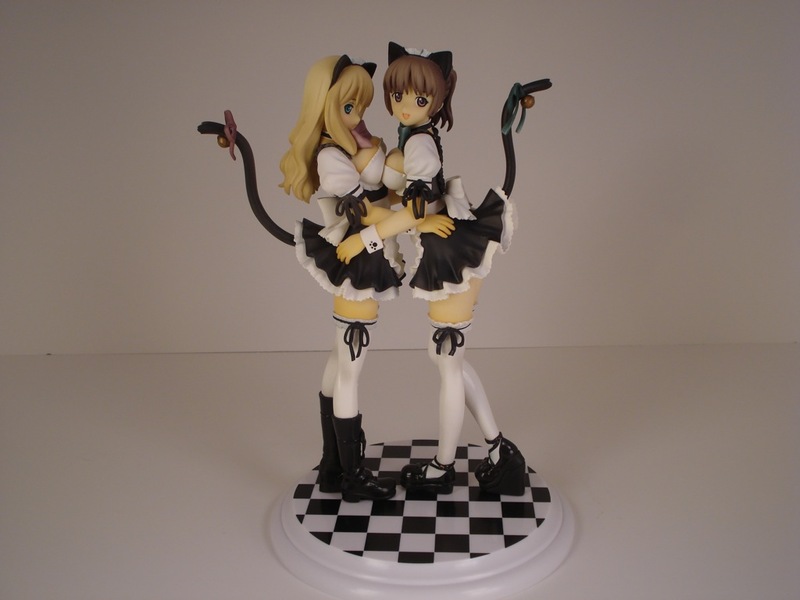 Now I just need to figure out where to store a rather fragile 20″ by 30″ by 20″ box.